INCA STONE There are 5 products. 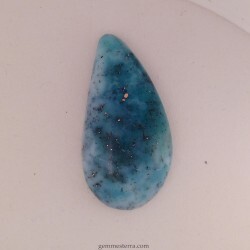 Pedra Inca cab (Inca stone) (Chalcedony with copper) No treated. Size 42mm. Bolivia. 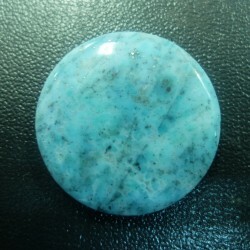 Pedra Inca cab (Inca stone) (Chalcedony with copper) No treated. Weight: 11.30ct Size: 20mm. Bolivia. Inca Stone cab from Bolivia. 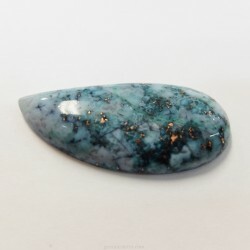 (Chalcedony with copper). No treated. Weight: 23.80ct. Size: 33x17x6mm. 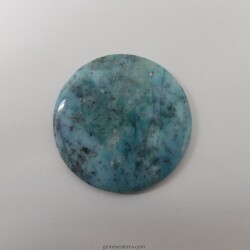 Pedra Inca round cab (Inca stone) (Chalcedony with copper) No treated. Weight: 19.40gr. Size: 42mm. Bolivia. 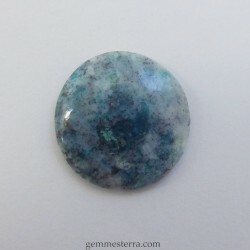 Pedra Inca cab (Inca stone) (Chalcedony with copper) No treated. Weight: 55.40ct. Bolivia.